Marketing has numerous roles in the organization. Creating awareness, maintaining brand equity, taking care of customers are some of the crucial roles when the organization is set and ready. But the most important role of marketing is when it wants to create a brand for the company or when it wants the new product to be a success. Many small businesses realize that as their products stabilise in the market, they need to start marketing for the new product adoption. 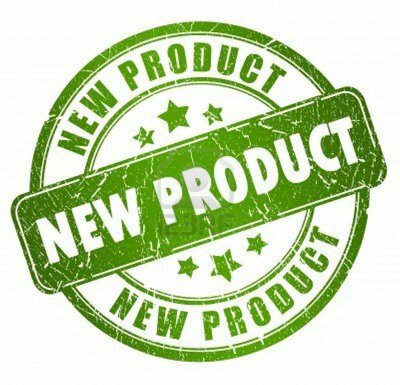 The role of marketing in new product adoption is when the product has to be marketed to Innovators who are likely to pick up the product from the market. Let us revisit the adoption of a product. 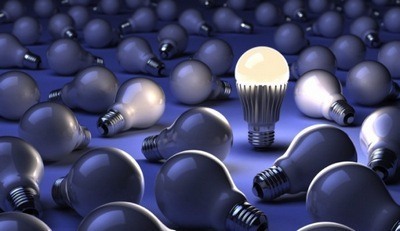 As can be seen from the image, the product adoption mainly happens through innovators. It can also happen through early adopters. Both these type of customers are the ones which marketing needs to target during the launch of a product. 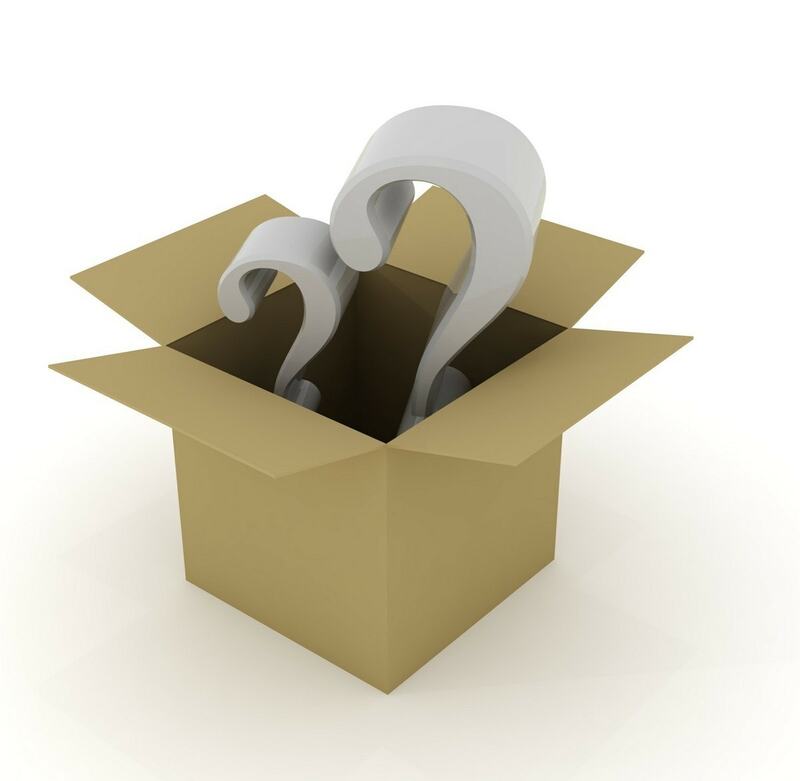 There are various strategies in marketing throughout the product life cycle. 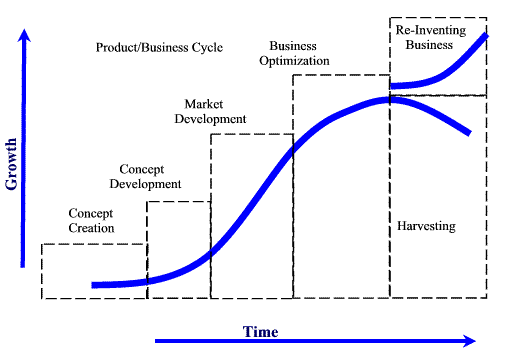 Here is the role of marketing in new product adoption as well as throughout the product life cycle. As you can see, initially at the concept creation and concept development stage the target market is mainly innovators and early adopters. Example of this is beta versions of software which are released in the market. Only a select and reputed few are given testing of the beta version. After which it is floated in the market. This beta version is likely to adopted by the early adopters who are excited for the beta version to be released in the market. Once the word spreads then the early majority and late majority adopts the products. 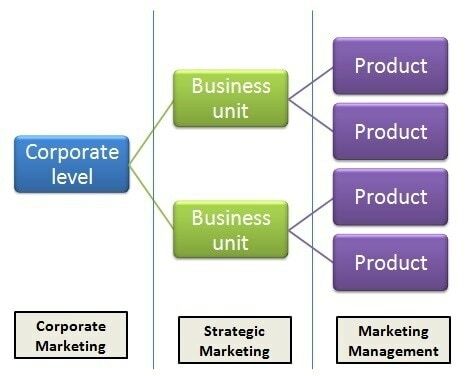 As you can see, the role of marketing is manifold to ensure the product adoption. It has to use multiple marketing channels to announce the launch of the product. Both ATL and BTL campaigns are used for the same. It has to find out ways to make it easier for the customer to adopt the product or to purchase the product. Customer service is an aspect to be taken care of in the earlier days so that product adoption is smooth. Overall, multiple tactics are used during the launch of the product and in the next few months so that the product received traction in the market. If we look at the Smart phone market, you will observe that adoption of the product completely depends on the months before the launch of the product and for a few weeks after the launch. After that, the competition adapts and the word spreads around by itself. If the product is good, word of mouth ensures that the product stays alive in the market. So overall, marketing’s work is 70% when the product launches (in the smart phone market) and 30% when it has launched and has settled in the market.